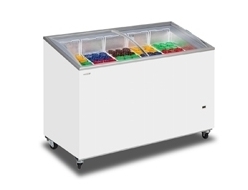 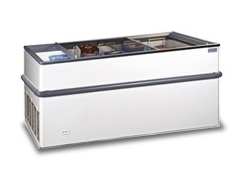 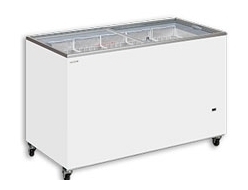 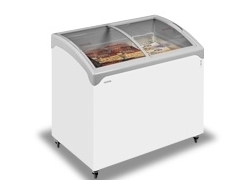 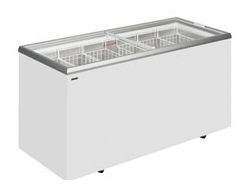 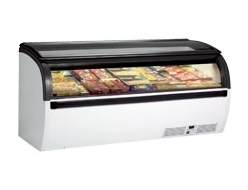 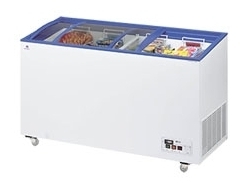 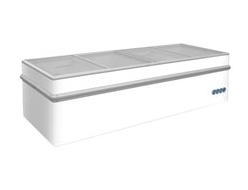 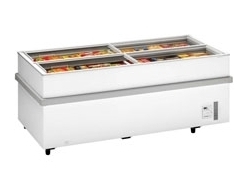 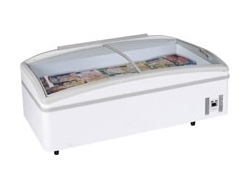 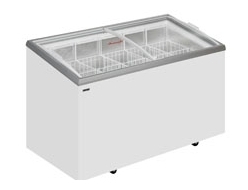 Sliding Glass lid display chest freezer units offer quick and easy access to frozen products. 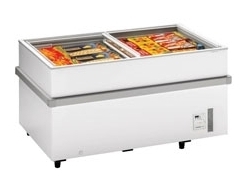 FridgeSmart can provide units ideal for convenience stores, corner shops and frozen food centres. 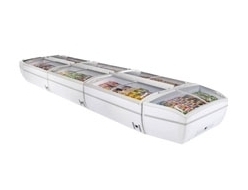 We stock units in all shapes and sizes, ranging from flat to curved with (high visibility) all with FridgeSmart low low prices. 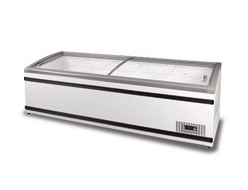 As always we only stock leading brands such as Tefcold and Arcaboa.